To assess non-verbal intelligence and its relationship with nutritional status, nutrient intakes and parents’ education in school-children. 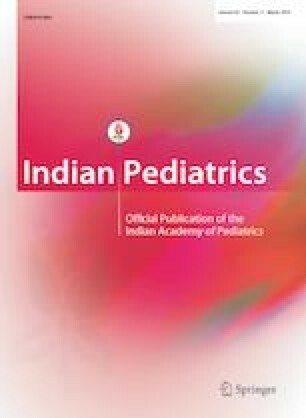 A cross-sectional, observational study was conducted in children between 6–11 years, without any known chronic disorder or intellectual disability. Data were collected regarding parents’ education, anthropometry and dietary intakes. Non-verbal intelligence was assessed by Raven’s Coloured Progressive Matrices (RCPM). In 323 enrolled children (52.9% boys), a significant positive association was observed between RCPM scores and parents’ education (father’s rs=0.14, mother’s rs=0.22), height Z-scores (rs=0.14) and dietary intakes of zinc (rs=0.14), iron (rs=0.12) and folate (rs=0.14). Height in normal range, higher zinc, iron and folate intakes, and parental higher educational levels were associated with higher non-verbal intelligence scores.